As happy as you feel that you have a baby on the way, pregnancy itself can be pretty harsh. You are probably feeling tired, hungry, sore, and emotional. Pregnancy is enough without any added stress. Gestational diabetes adds pressure to this already sometimes difficult and uncomfortable time of your life. 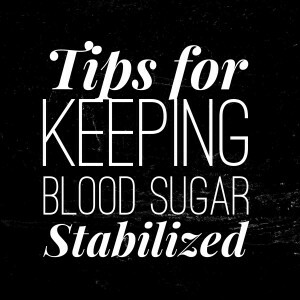 Keeping blood sugar stableized, for example, can be a task that takes a lot of forethought and work. 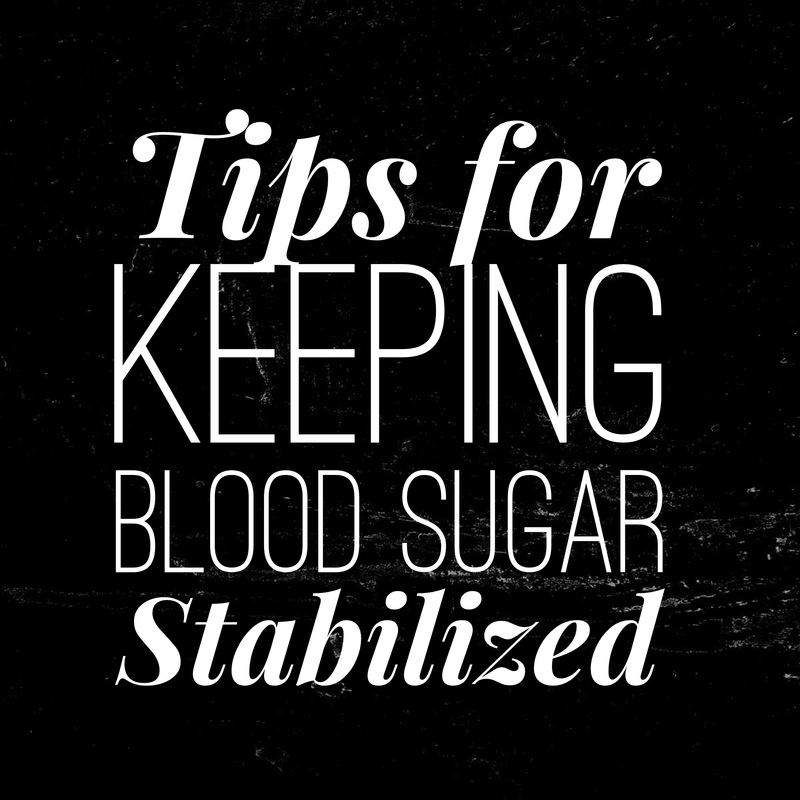 There are some tricks to help keep your blood sugar stabilized, however, that can help make your life much easier. One way you can help to keep your blood sugar levels stable is to eat more often. This doesn’t mean eating more food more often, but instead spreading out your meals. Instead of three large meals, try for five or six small meals throughout the day. Not only will this help keep your blood sugar stabilized, but it can also help you fight nausea and keep you energized. Breakfast can be a touchy subject for many pregnant women, as morning time seems to be the time that you may be feeling queasy most often. Make sure not to skip any meals, however, to help stave off that nausea and keep your glucose stabilized. Remember that morning sickness is not actually reserved just for mornings, and keeping food in your stomach can make life a little easier for you. Make sure every meal you eat, including snacks, has a good balance of carbohydrates to protein. Every carbohydrate should be accompanied by a protein. For example, fruit or crackers should go with nuts or cheese. Try to stay away from “white” foods, which are simple carbohydrates, like white rice, bread, pasta, and sugary treats. Instead, choose whole wheat and whole grain options. These will keep you full longer and maintain healthy blood sugar levels. Especially if your pregnancy cravings trend toward the sweet or salty, it is just too easy to pick up a bag of chips or some cookies for snacking. These foods, while they might taste good, only serve to hurt you. Your blood sugar will spike and then you will feel a crash later. Healthier snacks, with a good balance of carbs to protein, will help keep you full and blood sugar levels maintained. Meal planning can help you manage your gestational diabetes diet. Meal plans can help you avoid being caught hungry and unprepared, as well as make cooking and even meals on the go much easier for you. Gestational diabetes has the potential to make pregnancy more difficult, but it doesn’t have to. Making smart choices and following these tips can help you keep your blood sugar levels stabilized. Hopefully this helps you enjoy all the wonders of being pregnant and takes some pressure off some of the uncomfortable parts. For more gestational diabetes information, check out my sister site here. What is the difference between a Gestational Diabetic and Type 2 Diabetic?